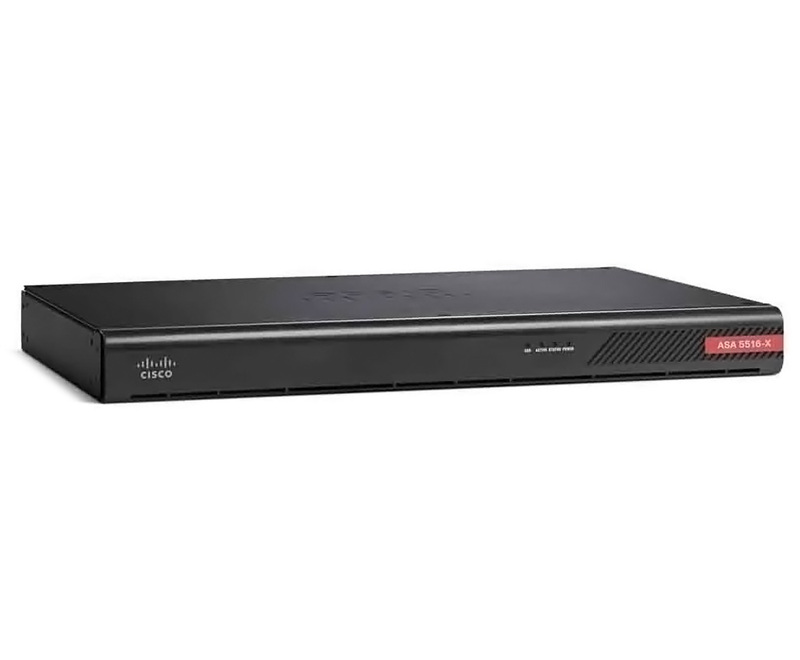 Cisco ASA5516-FPWR-K9 - Buy and Sell Used Cisco Hardware | Best prices on new, used and Cisco Excess. The next generation of damaging and infesting online threats are an ever-growing concern for small and large businesses. With the new ?FirePOWER services on the Cisco ASA, threat-focused firewalls are introduced to the already powerful Cisco 5500-X Series. This line of appliances is the world?s most widely deployed, enterprise-class stateful firewall that offers distinct protection against targeted and persistent malware attacks. The ASA 5516-X comes stock with site-to-site and remote access VPN and advanced clustering, which helps ensure highly secure and available business-network continuity. For local, on-device administration, Cisco Adaptive Security Device Manager 7.3.x provides access control and advanced threat defense management. This model also delivers Granular Application Visibility for more than 4,000 application-layers, and risk-based controls that can launch tailored threat detection policies to optimize security effectiveness. The ASA 5516-X delivers FirePOWER services, with 8 Gigabit Ethernet data and 1 Gigabit Ethernet management.